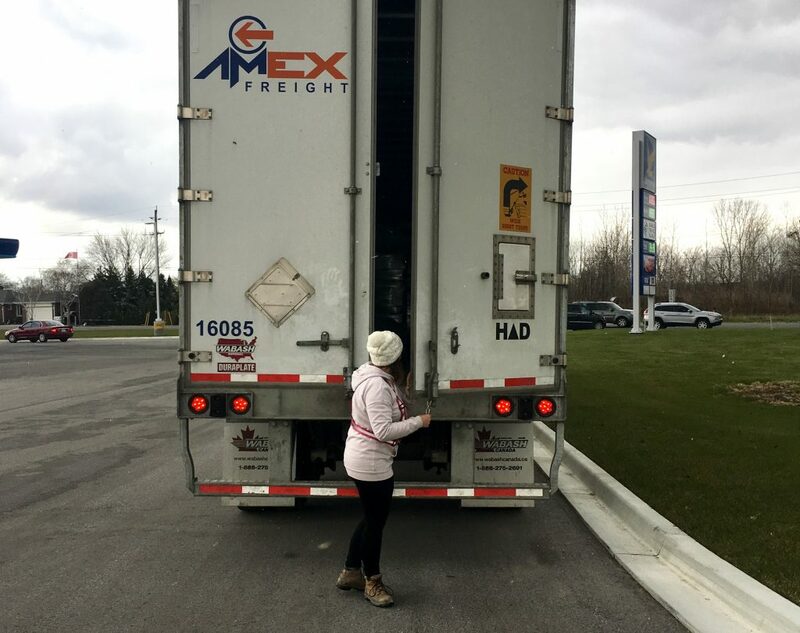 Truck Drivers are extremely in demand in Windsor. 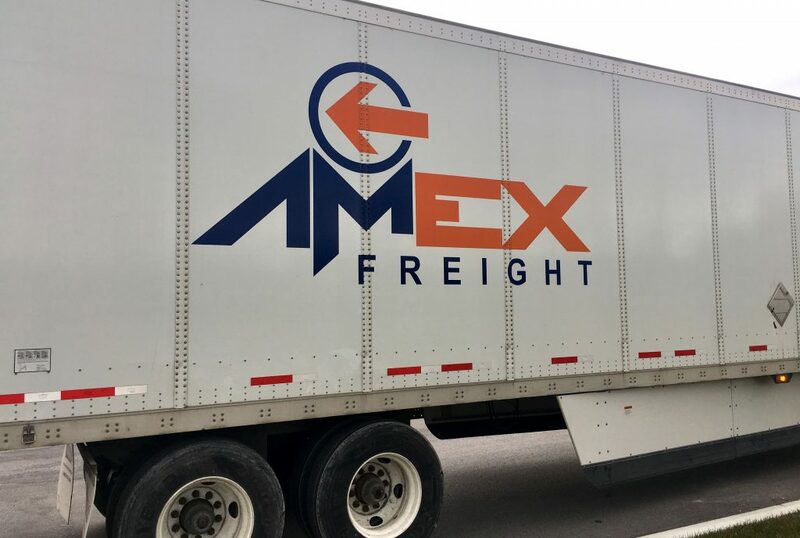 You can learn more about being a Transport Truck Driver through our detailed Career Profiles. 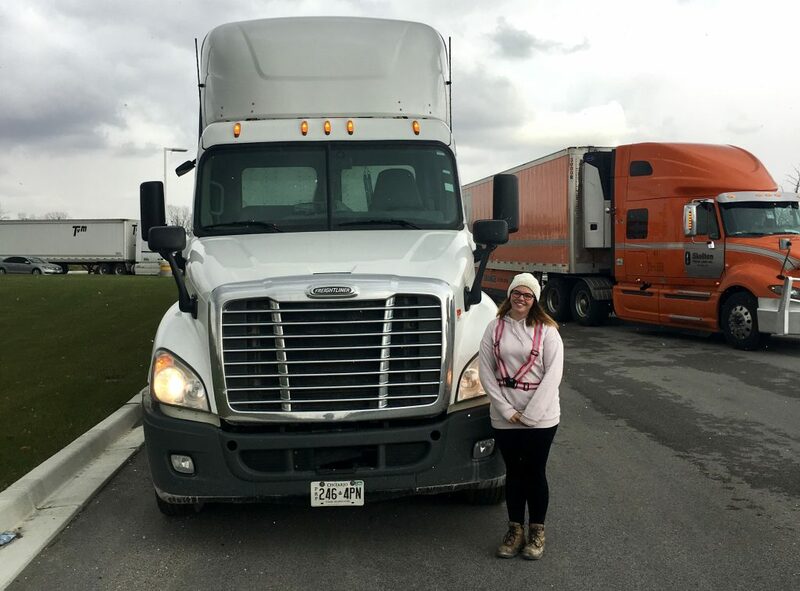 Holly is a transport truck driver with AMEX Freight, a trucking company here in Windsor, Ontario. AMEX is dedicated to technology and providing their customers with a low-cost, high quality transportation solution. 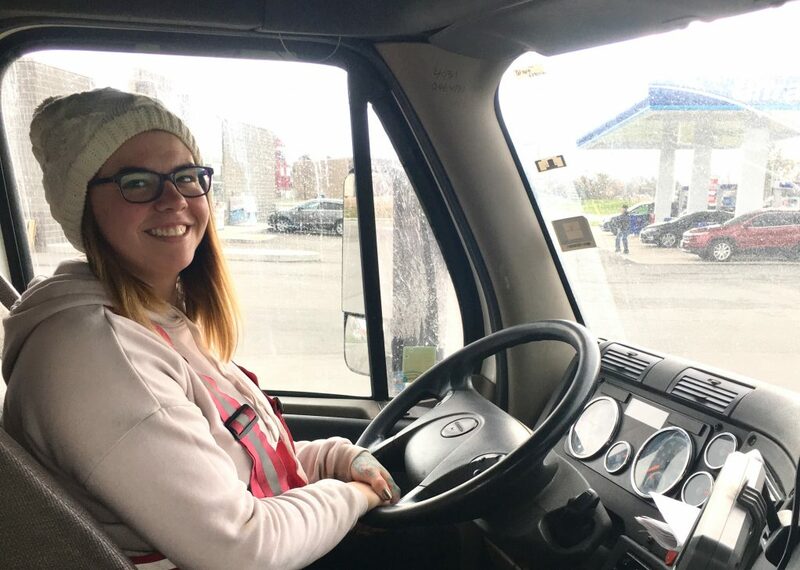 We met up with Holly to tour her truck and learn about what it’s like to be a transport truck driver, and the training she needed. My morning starts between 5-6am. 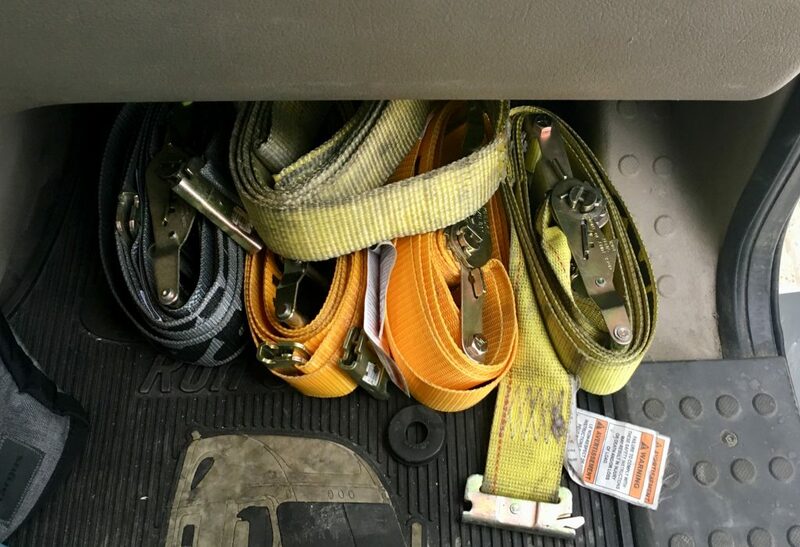 When I get to work I get my dispatch and paperwork, then I do a pre-trip inspection on all my equipment. Most days I travel across the border and I work anywhere from 8-12, sometimes 14, hours a day. I enjoy working, and I average 50-60 hours a week but can legally work up to 70. Typically, I do 2-4 deliveries and/or pick-ups a day. I meet a lot of new people from all over Ontario, Michigan, and Ohio daily. How did you decide you wanted this career? A career as a truck driver allows me to work more hours than the average person. 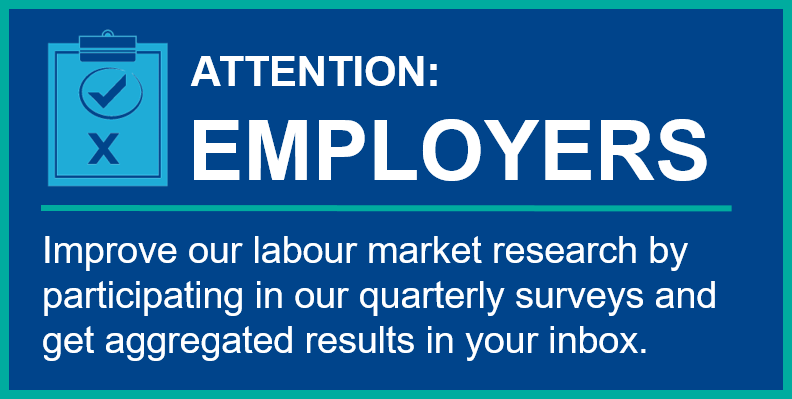 I feel secure in knowing that my career is nearly recession proof and I always have a lot of options in work. When I got my AZ licence I also got my DZ (dump truck) and C (coach bus). I find it exciting to learn a new and unique skill, so this was a great fit. What training/schooling was needed for this position? Training/schooling started with getting the air brake endorsement (Z) which is a course taken over 2 weeks. 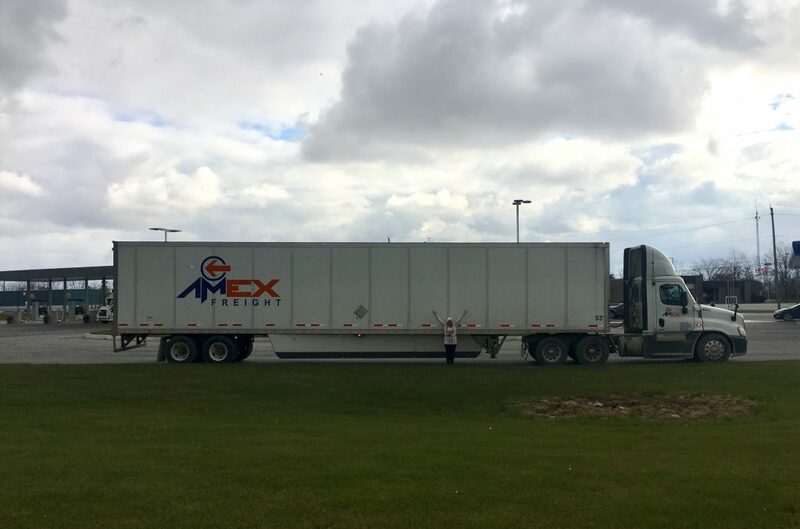 Next is the A or CDL course over a span of several months at any accredited and certified trucking school, there are several in Windsor. 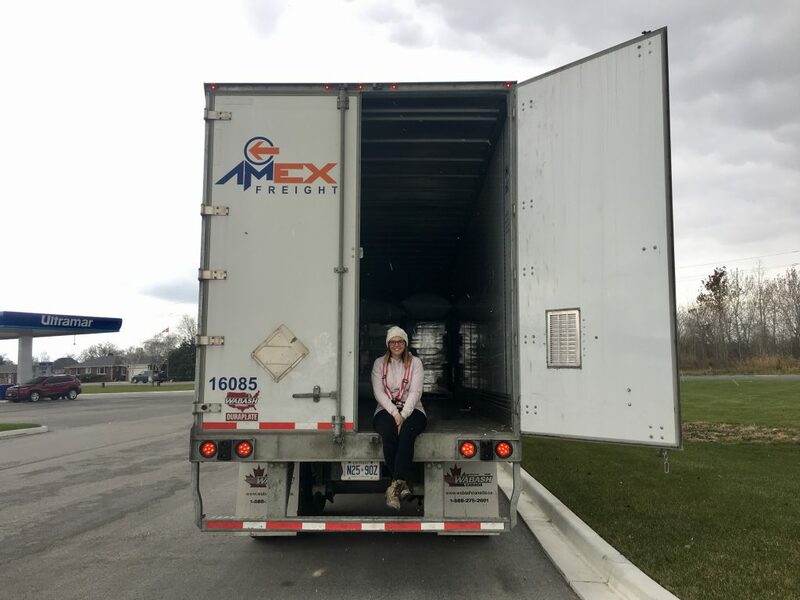 After I completed the schooling and written testing I took the driving test in a semi truck at the Drive Test Centre. I also went through additional training after I was hired at AMEX. 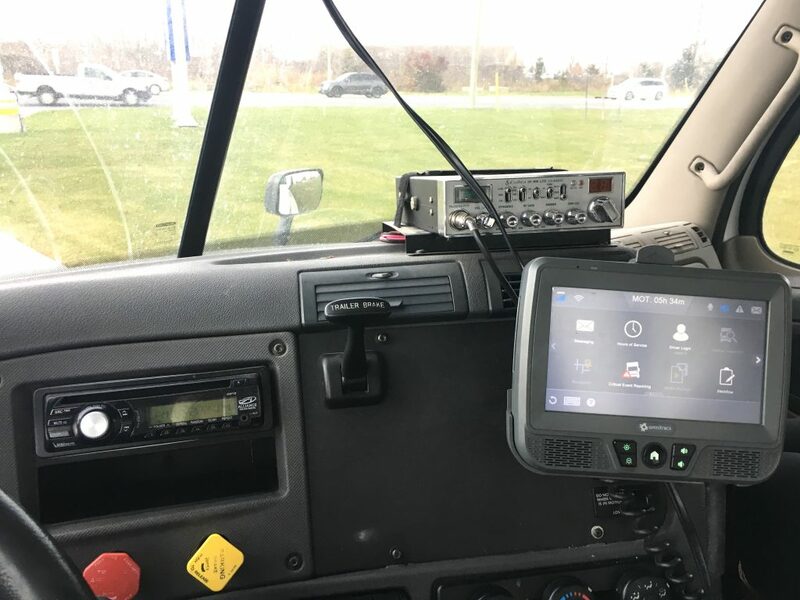 This included backing practice, driving responsibilities, safety protocols, paperwork, elog system etc. This took about a month before I was ready to drive in my own. I find my company has done very well with their safety and training protocols, I felt ready to hit the road. I love meeting new people. I enjoy having a lot of “me” time when I’m traveling alone. My favourite part is having such a skill that allows me to drive an 18 wheeler. I take a lot of pride in this. I don’t know of any other female my age, who does what I do. Gives me lot of confidence and a great sense of pride. Being a very young female driver can be challenging in a male dominated field. Some people assume that I don’t know how to do certain things, and are sometimes patronizing at times towards me. I know a huge part of it is also because of my age. I also feel like some people see me as fragile and incapable at first glance and that can be because I’m female. I truly love proving them wrong. Even though there are some negative thinkers out there, I would say that the majority do give me respect at first glance because I am a female driver and there aren’t many drivers like me. That’s a great feeling. Other things that can be challenging at times are: adapting to so many external factors such as weather, other drivers, new and unfamiliar roads and cities is challenging at times as well. What advice would you have for someone looking to go into this line of work? My advice would be to get as much schooling and training as possible. Experience behind the wheel and backing as well. Keep a positive attitude and it will help to reduce and stresses that a job as a truck driver may have. Always take your time and be safe for yourself and others.